Prabhas has left no stone unturned as he went under extensive action workshops for the multilingual film. The actor sometimes spent as many as 10 hours at a stretch to master the new stunts. So far, the one has caught just glimpses of the film's action scenes in the teaser and the discussion around it clearly shows that the audience has been talking about the surprise element and the novelty of the terrific stunts. The actor will be next seen in the big-budget film 'Saaho' alongside Shraddha Kapoor and his next movie under the direction of 'Jil' fame Radha Krishna Kumar. The working title of the movie is 'Amour' along with Pooja Hegde. 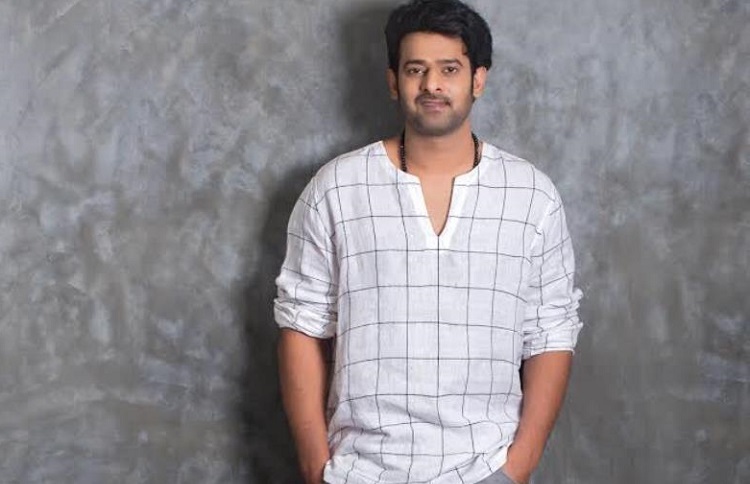 Prabhas leaves NO STONE UNTURNED for Saaho!